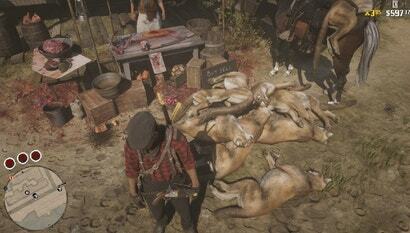 If you stop by a local butcher in Red Dead Online right now, you might find stacks of dead cougars. This isn’t because of a cougar population explosion. 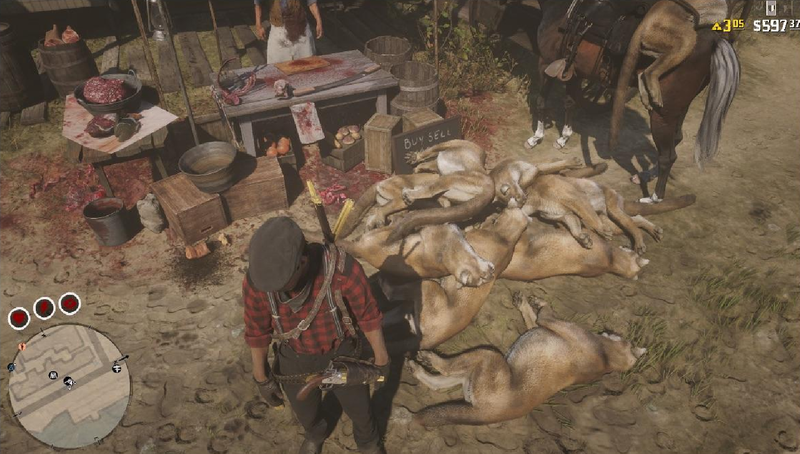 Instead, this is because some players have discovered an easy way to make a lot of money in Red Dead Online that involves spawning hundreds of dead cougars and selling them. 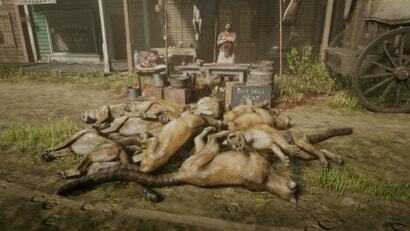 To pull off the glitch, players first need to hunt and kill a cougar. Any kind of cougar seems to work, but 3-star animals fetch the highest price. After that, they take the dead animal to a butcher stall—most players prefer the Blackwater stall because of its location near other shops. Once the horse and cougar are near the stall, players head into a tailor or other store and wait a few minutes. When they come out, the horse has despawned but the cougar body should still be there, now sitting on the ground. Calling the horseback will cause it to return with the cougar still on its back. Then, it’s a matter of doing this repeatedly until they can sell a bunch of cougars at $13.50 each for some serious cash. Other variations of this glitch exist. 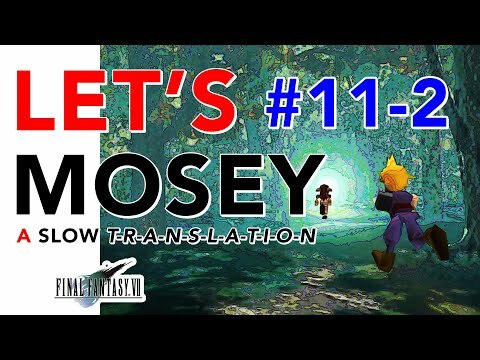 Some involve other glitches to enter a passive mode or talking to the butcher to despawn the horse. 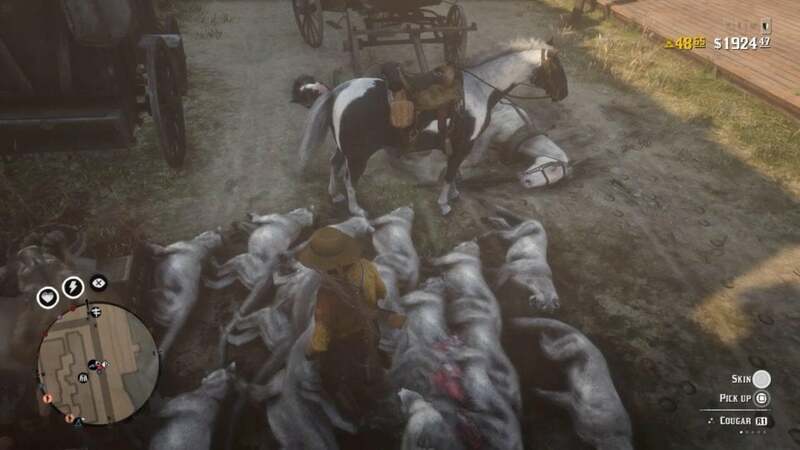 The bug seems to be taking advantage of how horses and carcasses work in Red Dead Online. Tezfun2, a popular Grand Theft Auto and Red Dead Online dataminer, told Kotaku the bug might be due to recent changes Rockstar made to how loot on the back of horses is handled. 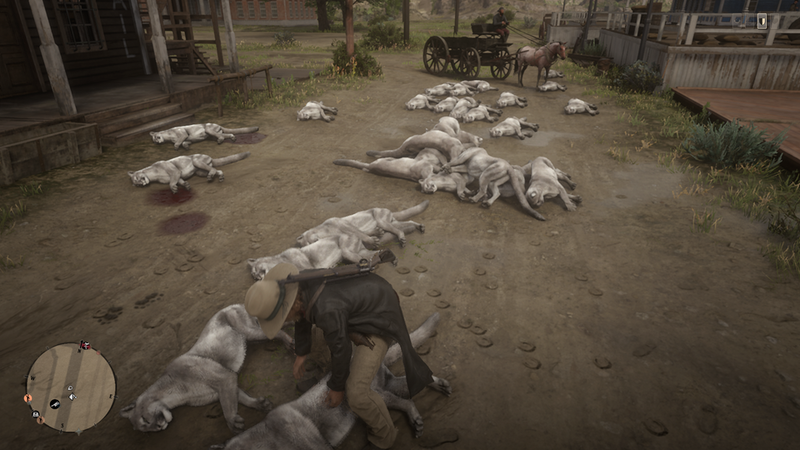 This bug has lead to some odd screenshots being shared on Reddit and Twitter of streets filled with dead cougars. Other players are angry about the glitch, with some reporting it to Rockstar or even claiming it is slowing down their server. One player claims they threw some TNT into the pack of players performing the glitch. “It was satisfying,” they wrote. Rockstar may have caught wind of the scheme, though. 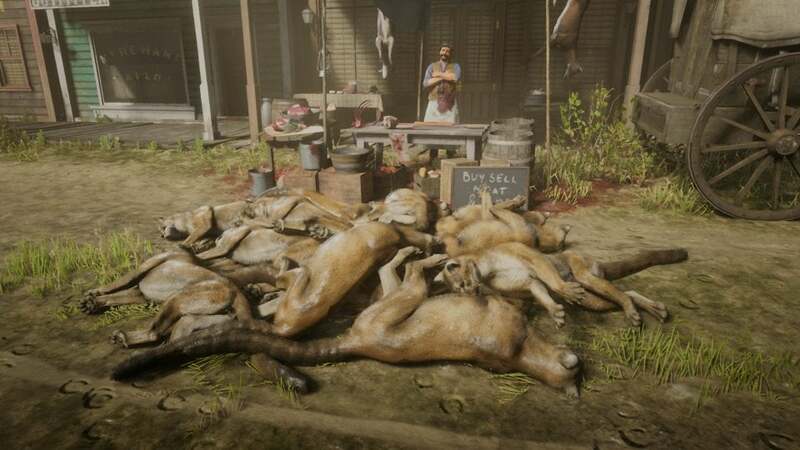 Some players are reporting that Rockstar has disabled the ability to sell cougars in Red Dead Online, while other players are reporting that they can still sell cougars with no issue. One theory is that players cannot sell other players’ duped cougars, which might make some think cougar sales are blocked. It’s likely this dupe trick would work with other animals though, which means it could continue until Rockstar fixes the issue altogether. Kotaku has contacted Rockstar about the glitch and whether it intends to fix it or not. Another player was happy to use the new money glitch to earn some cash to buy and fully customise the recently added Evans Repeater. 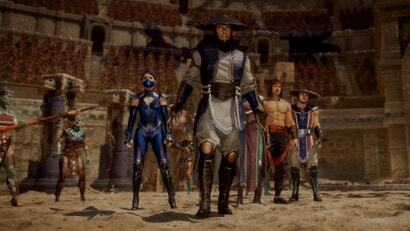 Pretty accurate metaphor for the current state of the online beta. Seems like a nice way to combat the price reduction for skinned animals. Zero sympathy for Rockstar on this given how incredibly predatory their 'balancing' has been thus far... On top of their history of releases in GTA Online.